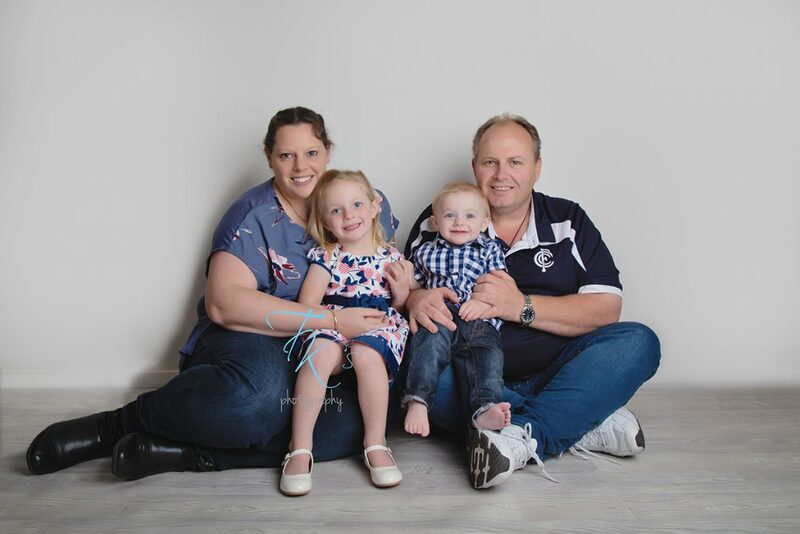 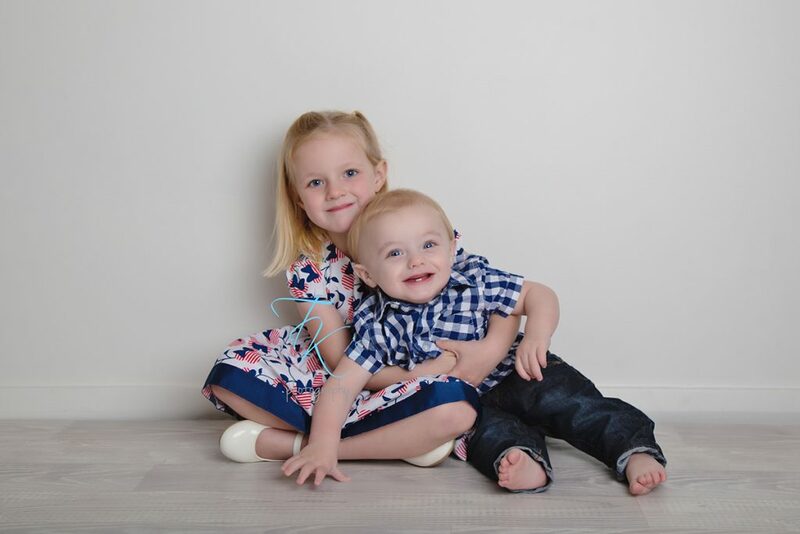 I was thrilled and a little sad to welcome Eli and his beautiful family back into the studio. 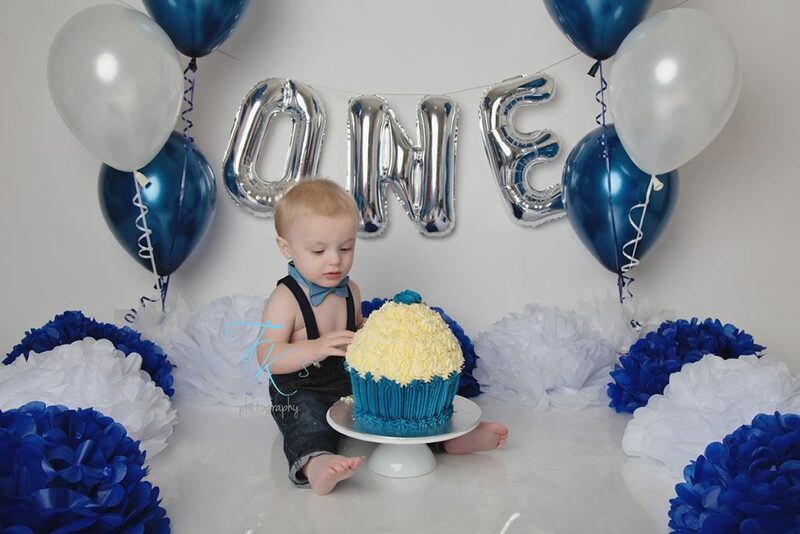 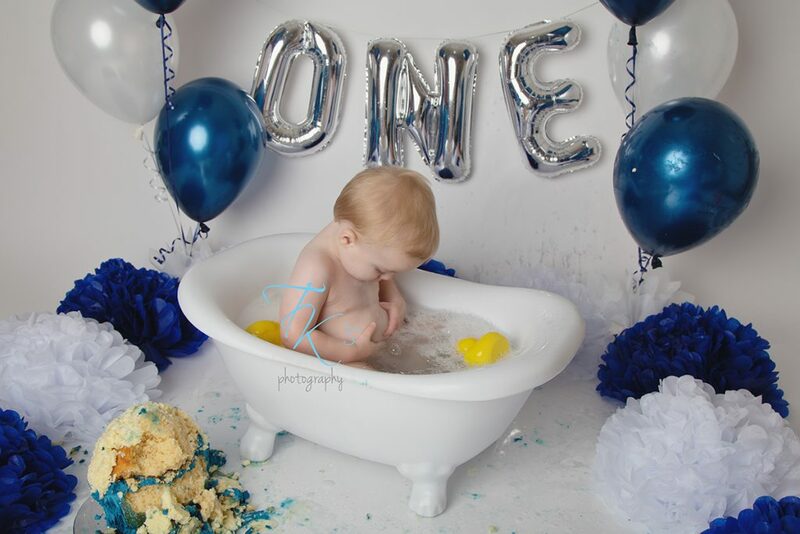 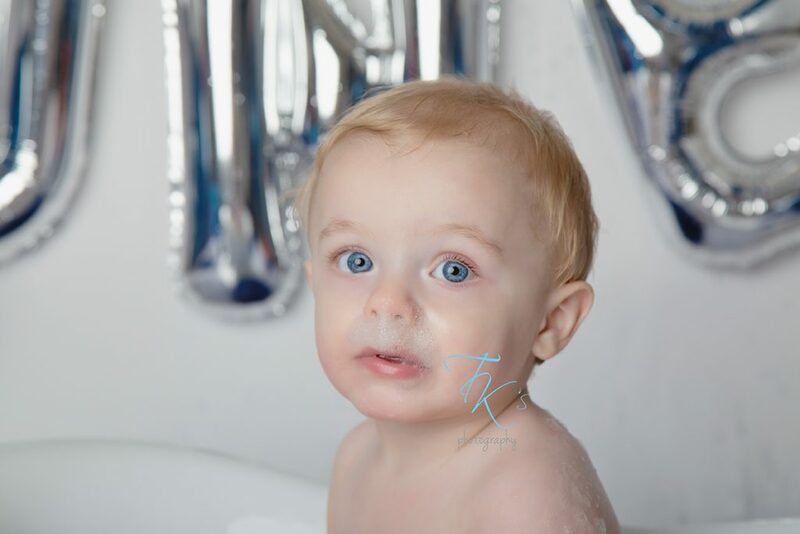 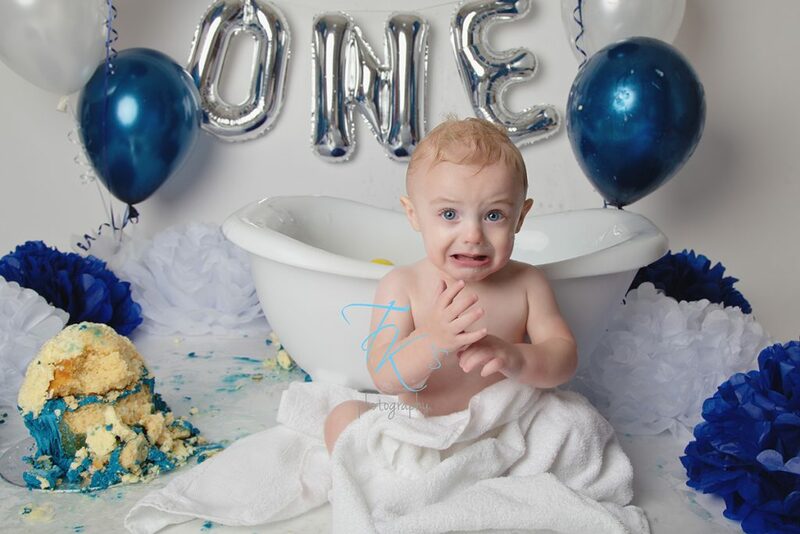 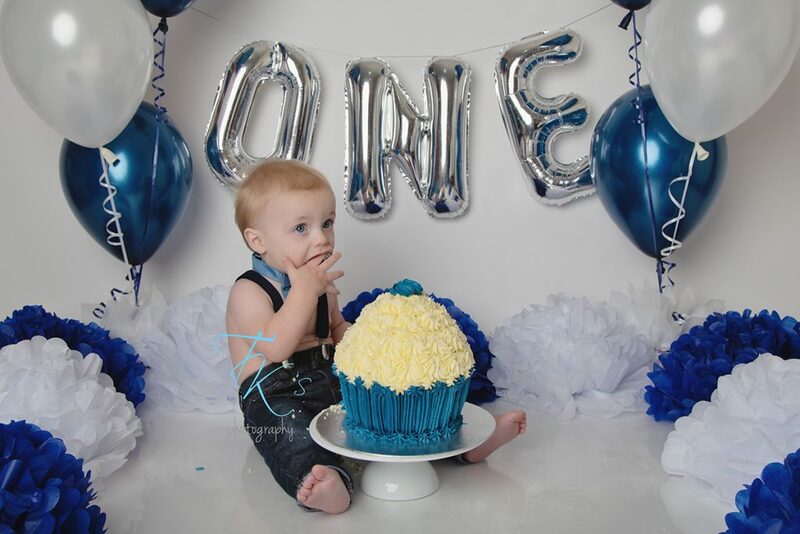 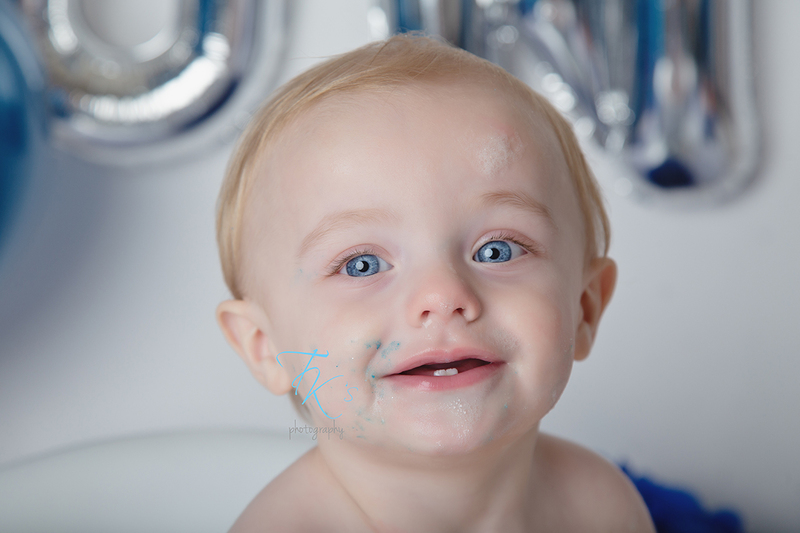 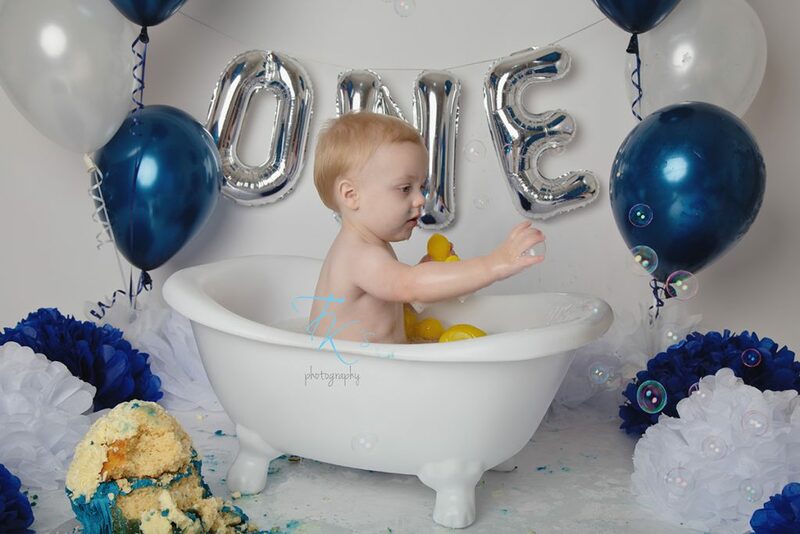 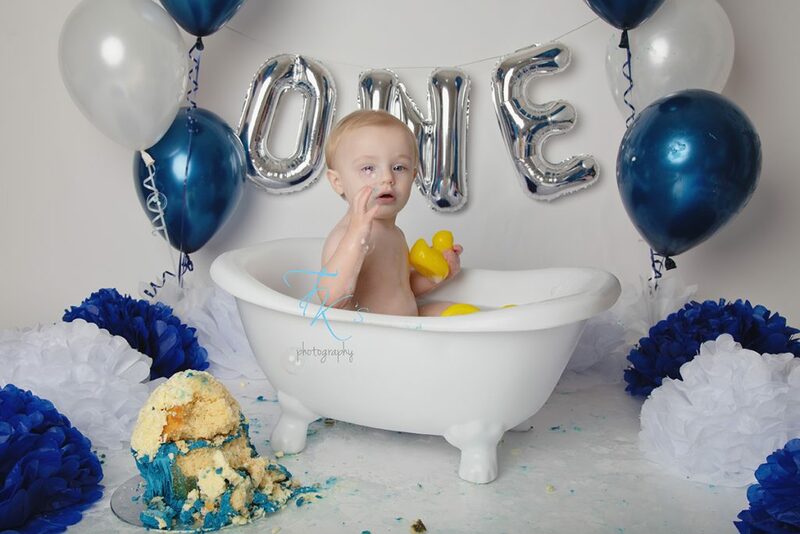 Eli was turning one and celebrating with a cake smash. 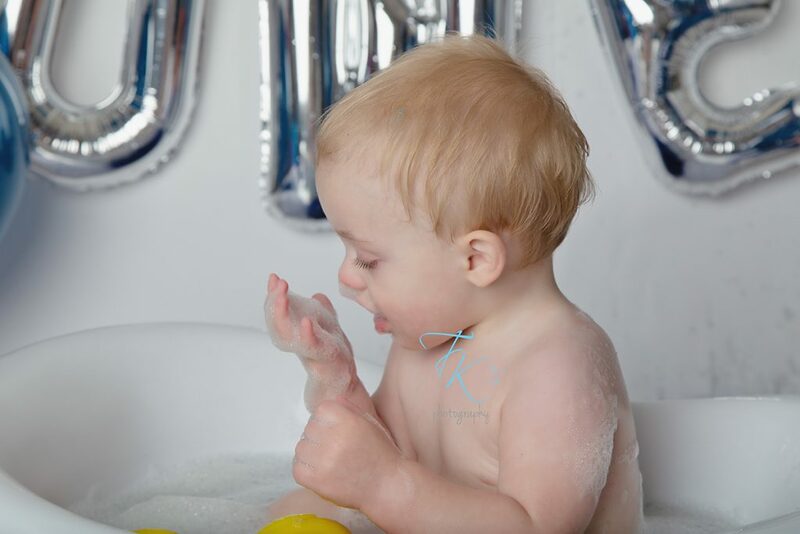 It also meant the end of regular visits throughout his first twelve months to photograph his growth. 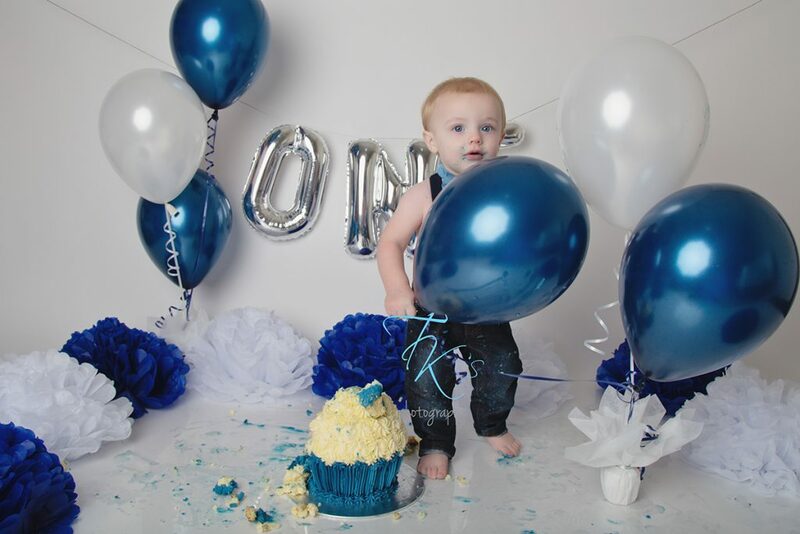 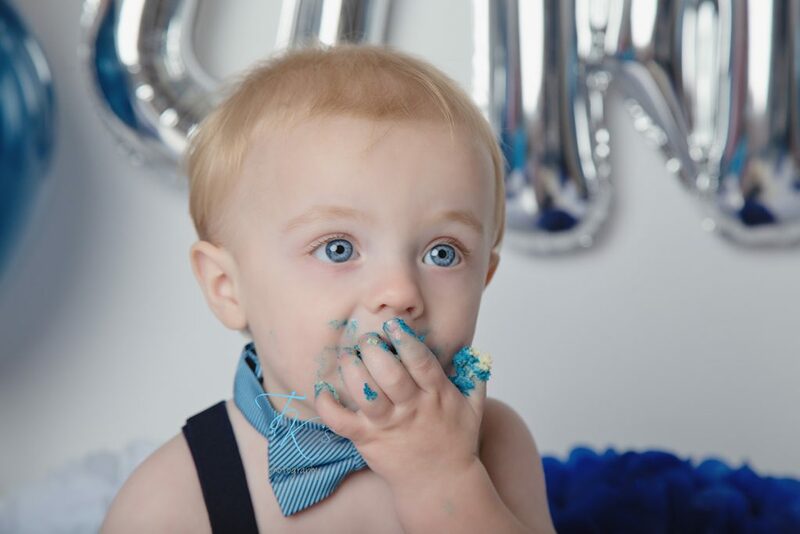 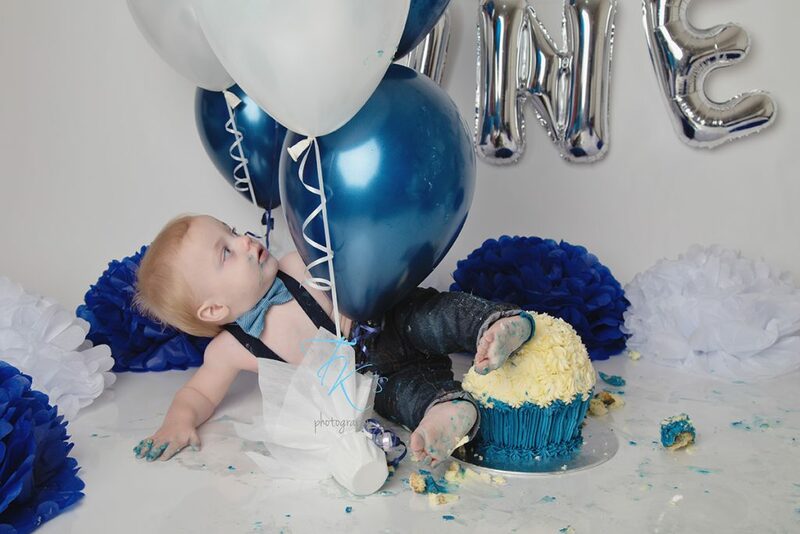 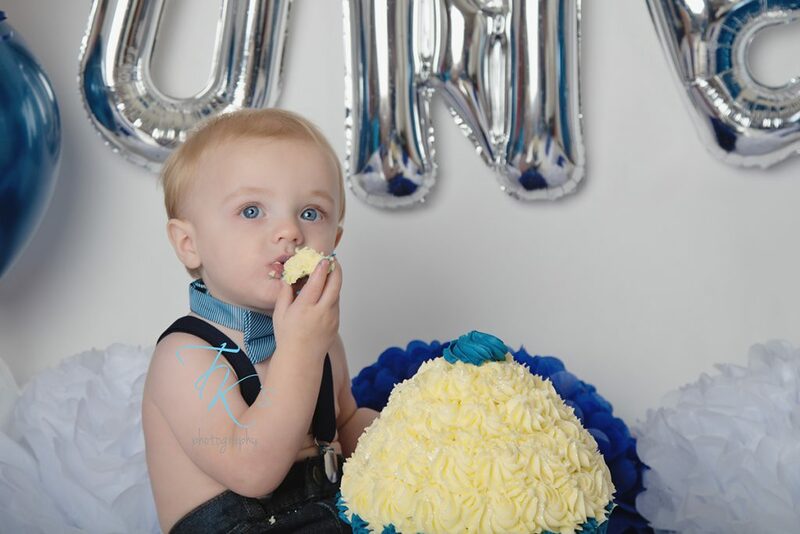 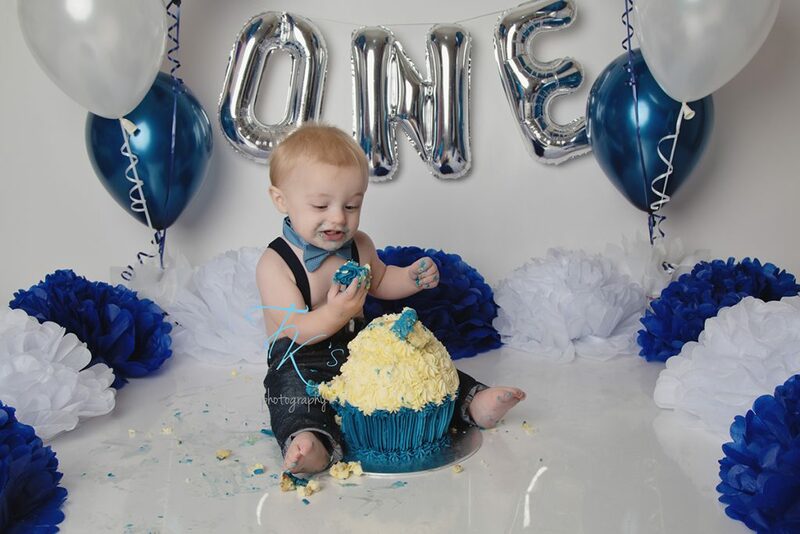 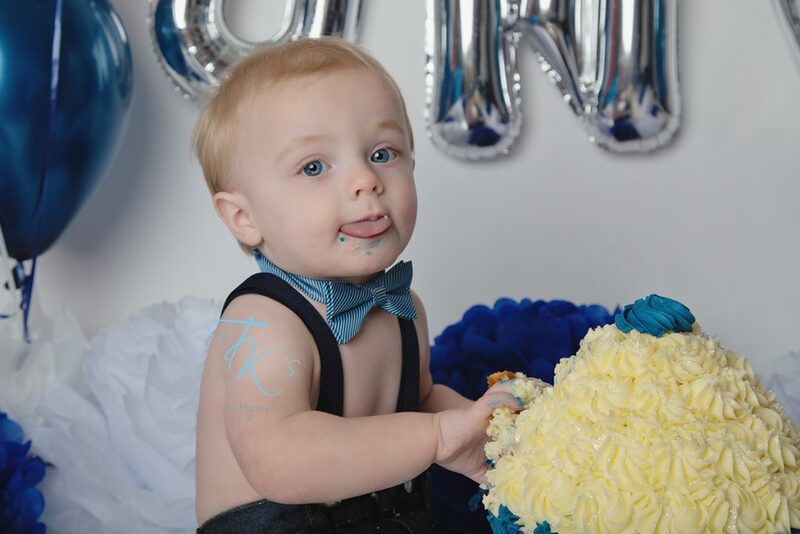 Previous post: Paxton’s cake smash!